The mission of the Environmental Health Division is to protect human health and the environment through prevention of disease, injury, and illness by the promotion of scientific evidence based practices and education. We also work with public facilities to ensure safe food, water, daycare’s and swimming pools. Each year, over 400 facilities are inspected for health and safety and over 2,000 water samples are tested for contamination. 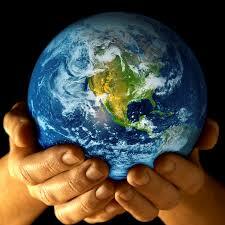 Education is provided on a wide variety of environmental issues/concerns. SWDHU lab certification can be viewed here. For more information on environmental health, click on the icon below.